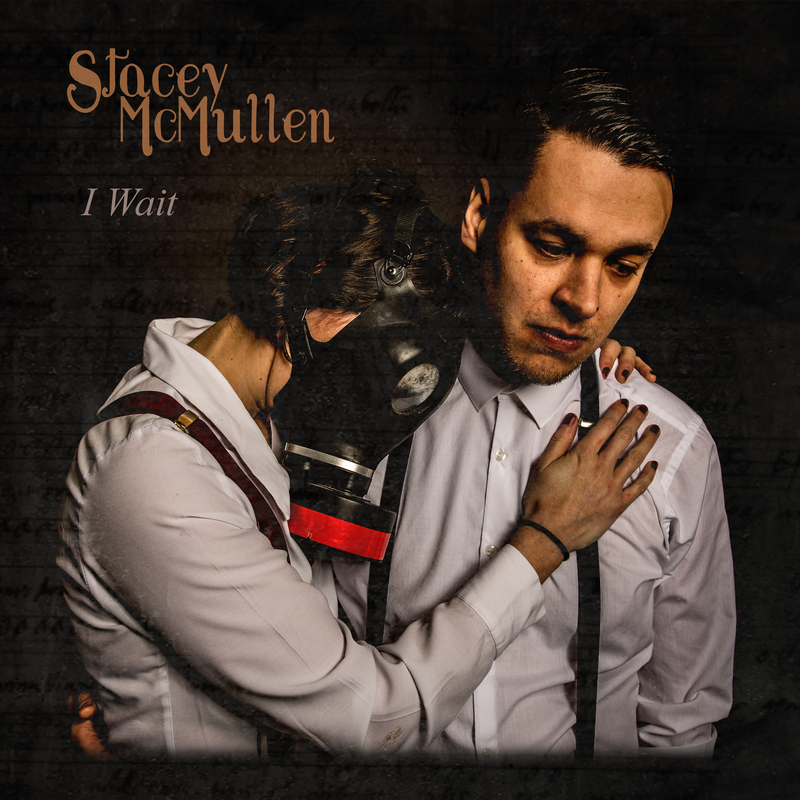 “I Wait” EP is the debut record by UK folk artist Stacey McMullen. Stacey’s music is a complex mix of fingerstyle guitar, raw storytelling enveloped between sophisticated playing and powerful vocals, influenced by a combination of Celtic, blues, samba, flamenco and middle eastern styles. “I Wait” is out on Wire And Wool Records on 9th June 2017 followed by a free entry launch event at Nottingham Contemporary on 10th June.